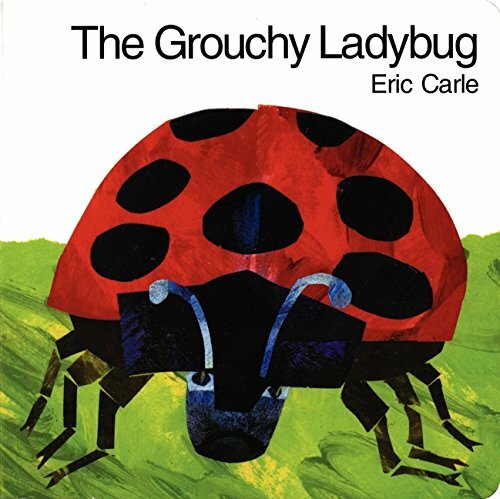 The Grouchy Ladybug is an Eric Carle classic. Carle’s signature collage illustration style and vivid colors invite readers along on a journey with a very hungry and grouchy ladybug. 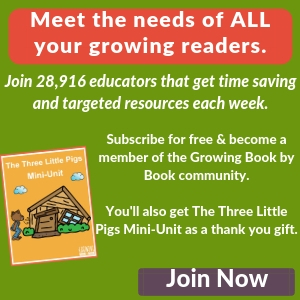 Check out these The Grouchy Ladybug activities to extend and reinforce understanding with your young readers. And don’t forget to check out our other Eric Carle activities linked below. The Grouchy Ladybug is starving and ready for a fight. It travels far and wide, forgetting its manners, and encounters an array of animals along the way. This patterned story brings the ladybug’s journey full circle when our spotted friend ends up right back where it started from, and with a different attitude as well. Cut and color our ladybug printable and glue on a craft stick. 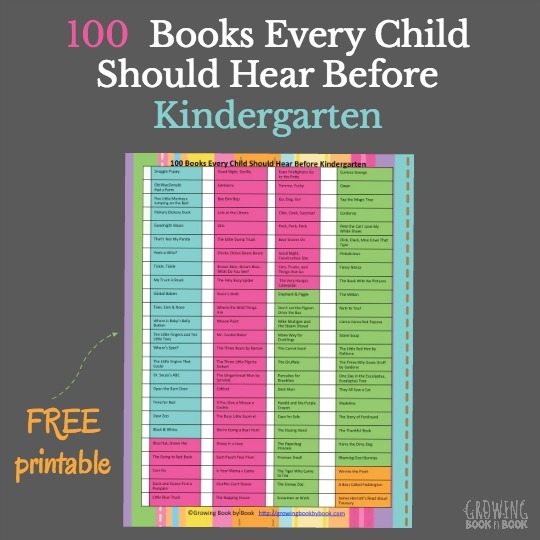 This will be a perfect way to encourage fluency and listening skills as you reread the story. Children will play a game in which they will listen for beginning sounds on their board. 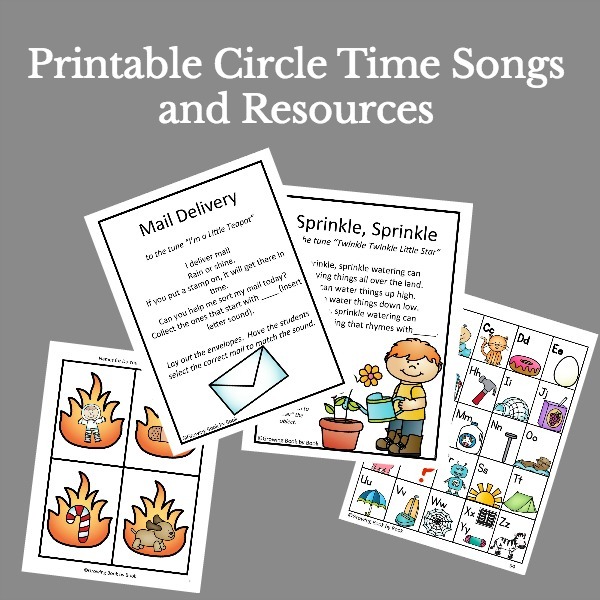 This printable has three versions – pictures only, beginning sounds with pictures, and words so instruction can easily be differentiated. Print and laminate the boards for durability and reuse if desired. Students can mark the sounds they hear with counters, mini erasers, Do Dot Markers, dry erase markers, or anything you have available. 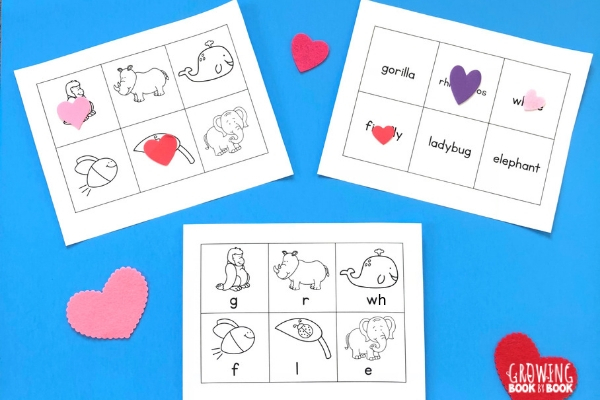 This activity is adapted from a PreKinders letter sounds listening game idea. 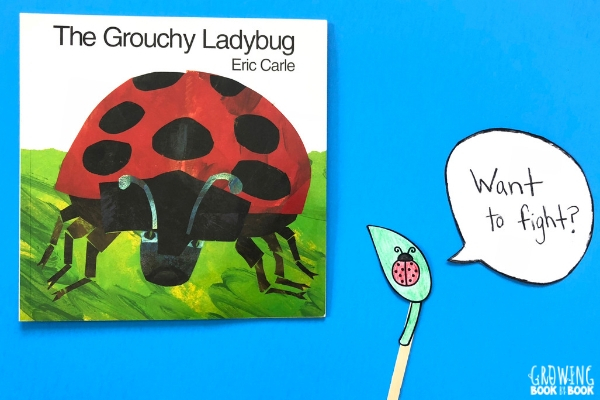 Here is your very own Grouchy Ladybug book for your students. 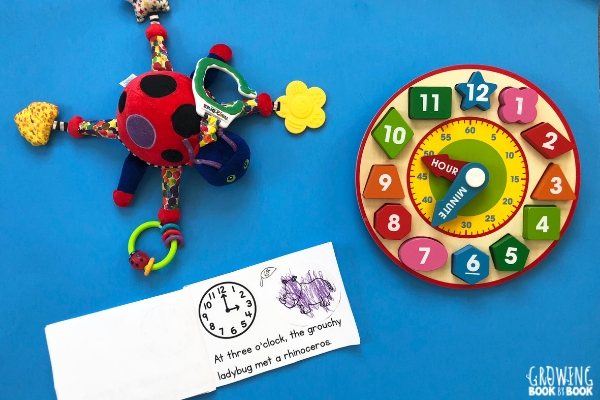 It is complete with clock images and simple text that students can color, cut, and add pictures of the animals the grouchy ladybug encounters. Students build confidence, fluency, and comprehension while rereading their book. Dig deeper into this Carle classic with The Grouchy Ladybug activities above. 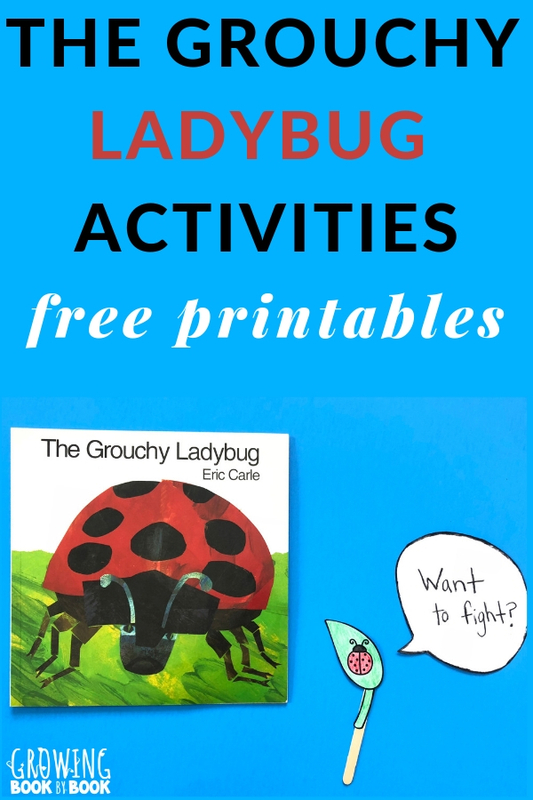 Grab The Grouchy Ladybug printables below. Just click the button below and you’ll be able to download The Grouchy Ladybug printables. Ready to explore more Eric Carle books with the kids? 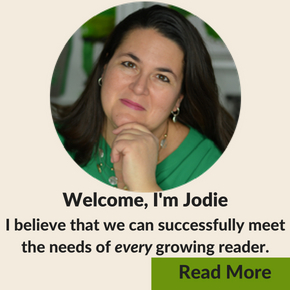 Check out these book activities.